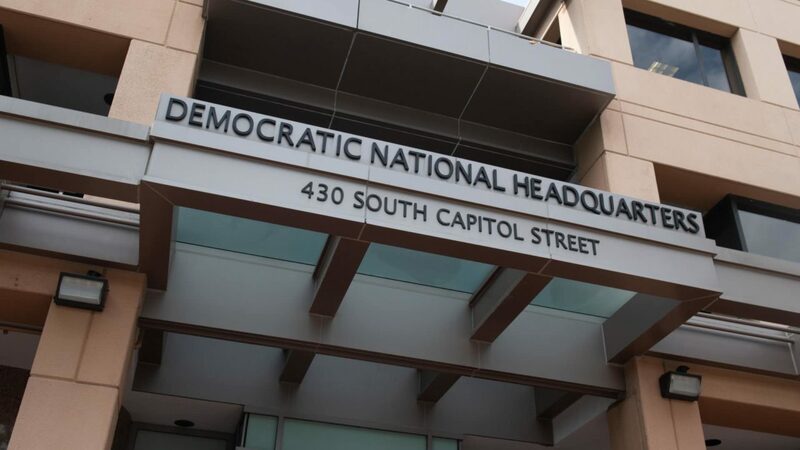 The Democratic National Committee knows that the 2020 election is going to be diverse; one needs only to look at the plethora of different presidential candidates and the 2018 elections to know this. As such, the DNC is hoping to build on that, appointing three qualified women of color to three of its most senior leadership positions ahead of the election season. According to Refinery29, the DNC has promoted Waikinya Clanton from director of African-American outreach to senior advisor to DNC Chair Tom Perez. Rachana Desai Martin, who was serving as the interim chief operating officer, will now fill that position permanently. And Reyna Walters-Morgan has been tapped as the director of protection and civic engagement.